Back Bay Books, 9780316070638, 720pp. 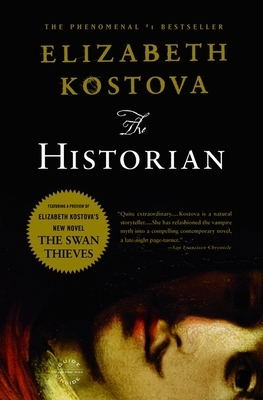 Elizabeth Kostova graduated from Yale and holds an MFA from the University of Michigan, where she won the Hopwood Award for the Novel-in-Progress. Her second novel, The Swan Thieves, will be published in October 2009.